A report from Rover shows that many dog lovers take their pooches into consideration when it comes to relationships with human partners. Almost half cuddle their dogs more than human significant others. Check out the other fascinating results! We dog lovers are a special breed, and not everyone can handle our love for all things canine. 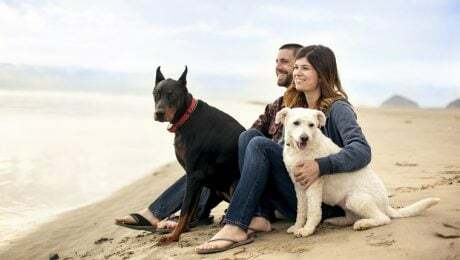 Here are a few dating tips for dog lovers that will help you find the right human to share your puppy love with. Professional dog training is like family therapy -- it’s better to get help before you need it. Training your dog as a team can help strengthen your relationship with your human partner and your dog before it’s too late. 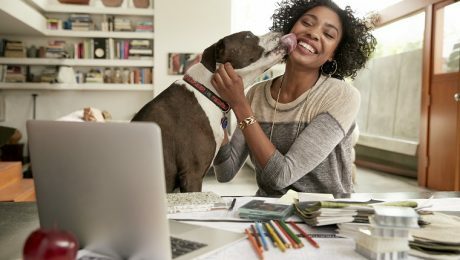 We dog lovers don't need another reason to have furry family members, but one of the many perks is that having a dog makes you more attractive. In fact, science proves it.